Experts are now saying that nearly two-thirds of your fitness potential will come from dietary choices, so whole foods and herbal health drinks can be an important part of that. Here are 5 steps you can take today to upgrade your fitness performance now. I'm Cliff Smith, one of the owners of BestHealthFoodStore.net. In fact, it's me and my wife, Jane Wakefield, who run the online store. 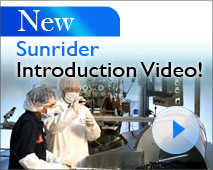 We’re proud to say that all the products we offer are made exclusively and privately by the Chen family and Sunrider, the only manufacturer we trust. 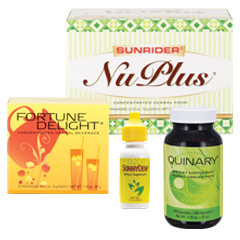 Since 2001, we've been using and sharing hundreds of healthy products made by Sunrider in the USA.